Anyone with any sense will tell you that the secret to a long, healthy and happy life if to stay active. 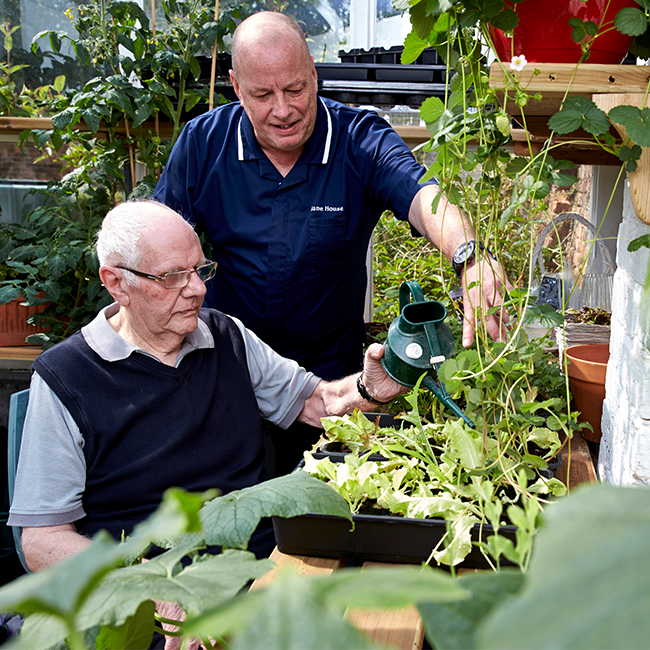 At our homes, our staff have taken that approach to their hearts, making sure there is always plenty to do – mind, body and soul.Each home has a dedicated, full-time activities coordinator whose job it is to organise and promote enjoyable and stimulating activities perfect for all tastes and abilities. Whether it is something simple, like a game of cards, or a board game, to a full day out sight-seeing, our residents will always have something enjoyable to do. 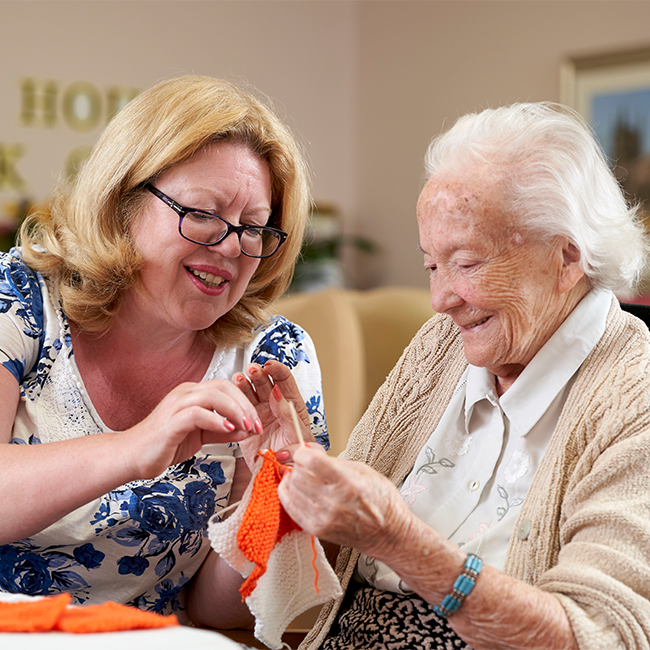 There is something different to do every day in Northgate Healthcare Homes. Whether that is taking part in fitness sessions, doing a spot of arts and crafts, or joining in a sing-song. We invite local interest groups and entertainers to our homes to keep everyone informed and amused, and make sure occasions such as Christmas and Easter are particularly special. We also have outdoor activities, such as gardening, trips to the shops or local pub, and longer excursions to cinemas, theatres, gardens and stately homes. All our activities are appropriately supervised, and designed to ensure all residents get the very best from each occasion. We see our homes as a part of the local community. As such, we encourage residents to maintain their links and associations with local community groups, and like to involve them in activities and events whenever we can. We’re always open to ideas for events and activities that our residents and their relatives think will be of special interest and be particularly popular. Let us know what they are, and we will do everything we can to make it happen.